Sadio Mane is set to resume full training when Liverpool return to Melwood next week – and will join his teammates at the club's pre-season camp in Germany. 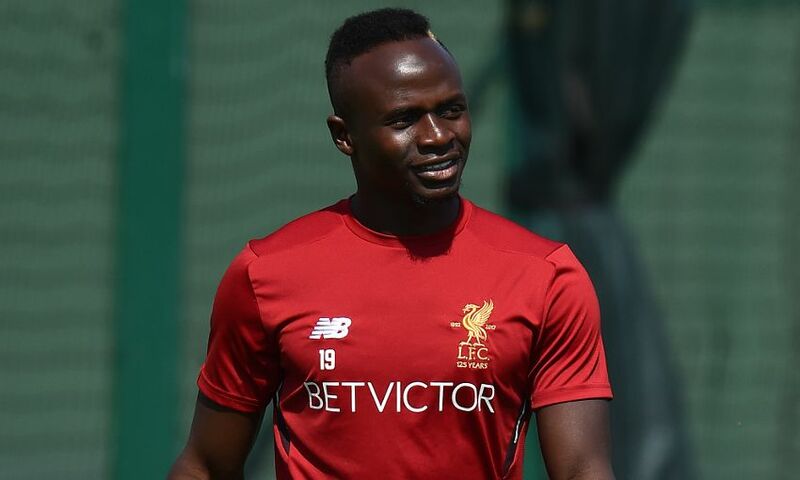 The Senegal forward remained on Merseyside as the rest of the squad travelled to Hong Kong on Sunday to continue his rehabilitation programme following knee surgery back in April. However, Jürgen Klopp has confirmed Mane will return to training next week and will be a part of the group of players who head out to Germany for the friendly with Hertha Berlin and the Audi Cup tournament. The manager told Liverpoolfc.com in Hong Kong: “Sadio is on the way back. The plan is he will come with us to Germany. “The plan is he trains completely normally with us when we are back in England. “We have been waiting long enough for him now! He is around [Melwood] all of the time and is in pretty good shape.